 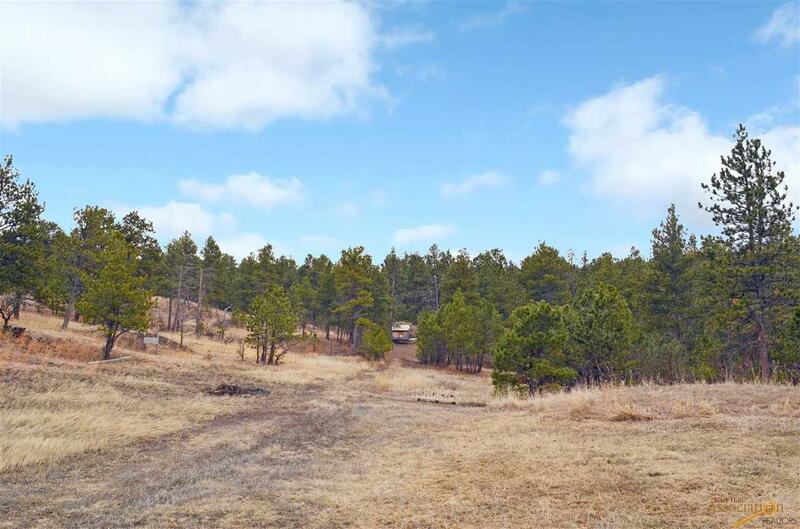 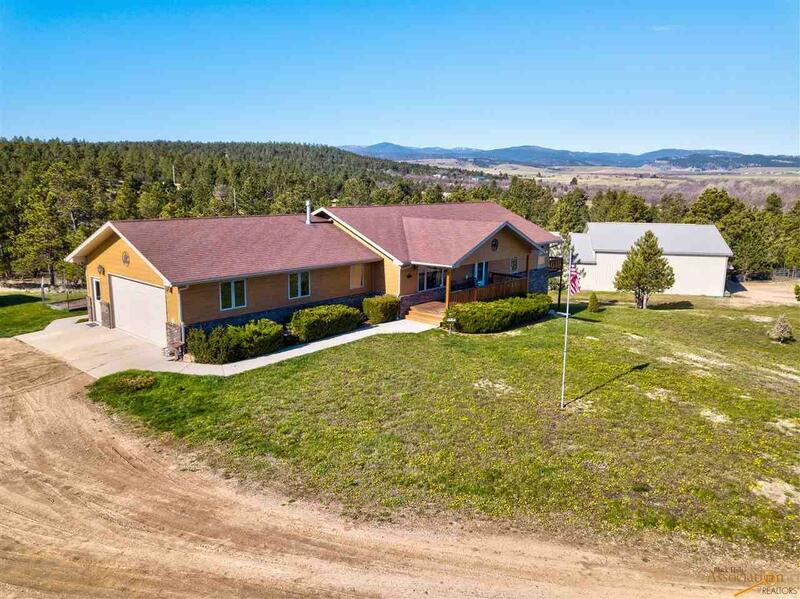 Listed by Cheri St. Pierre, REALTOR® Keller Williams Realty Black Hills (605) 202-8070. 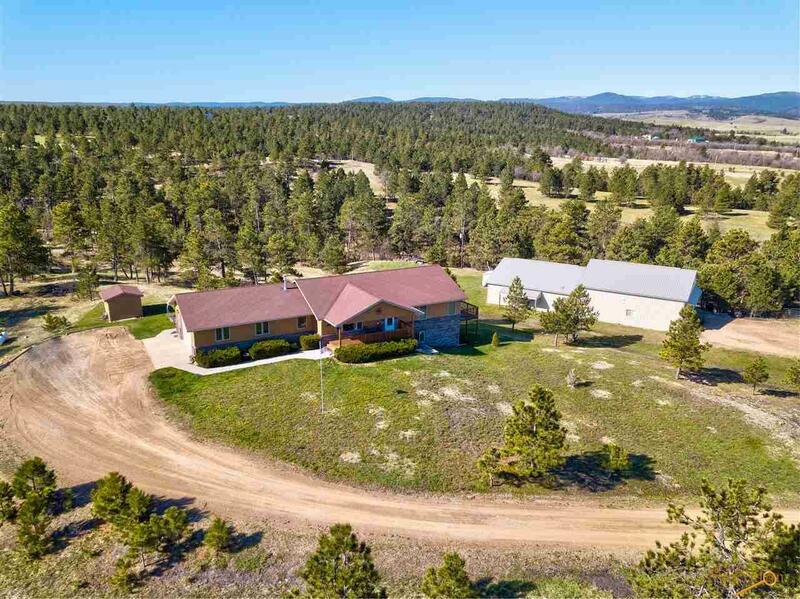 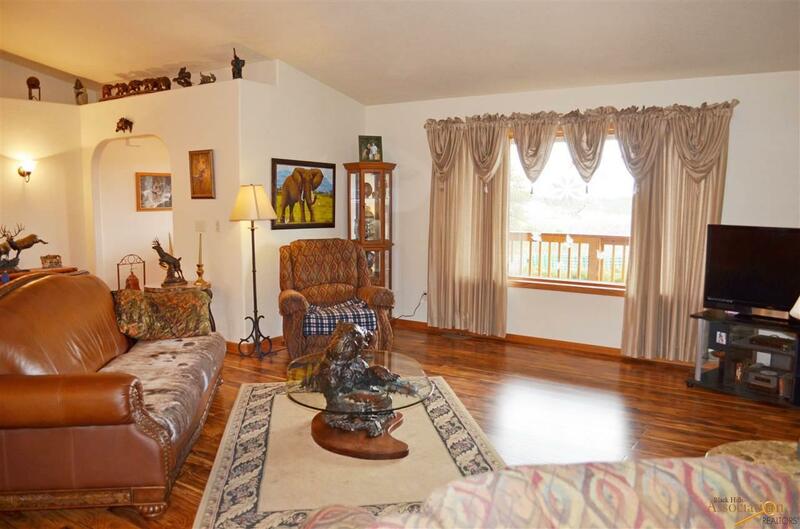 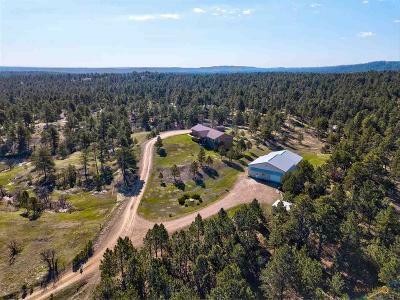 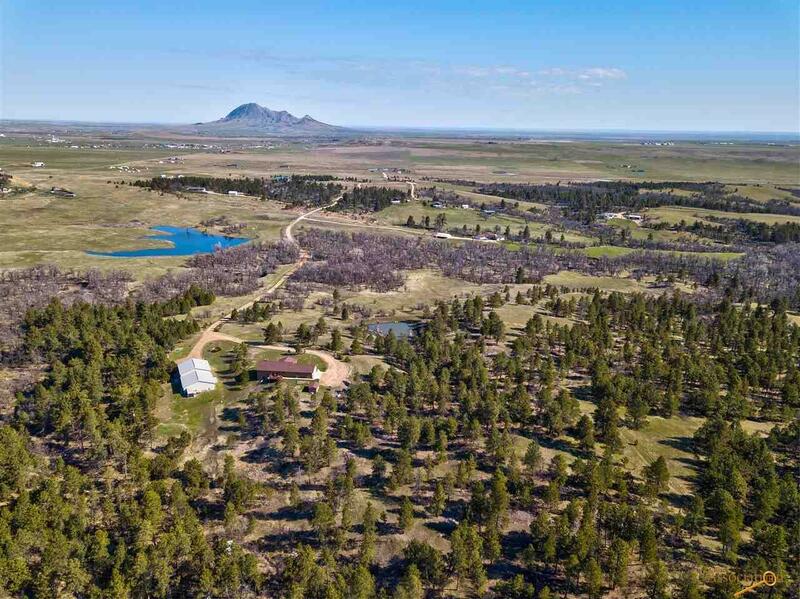 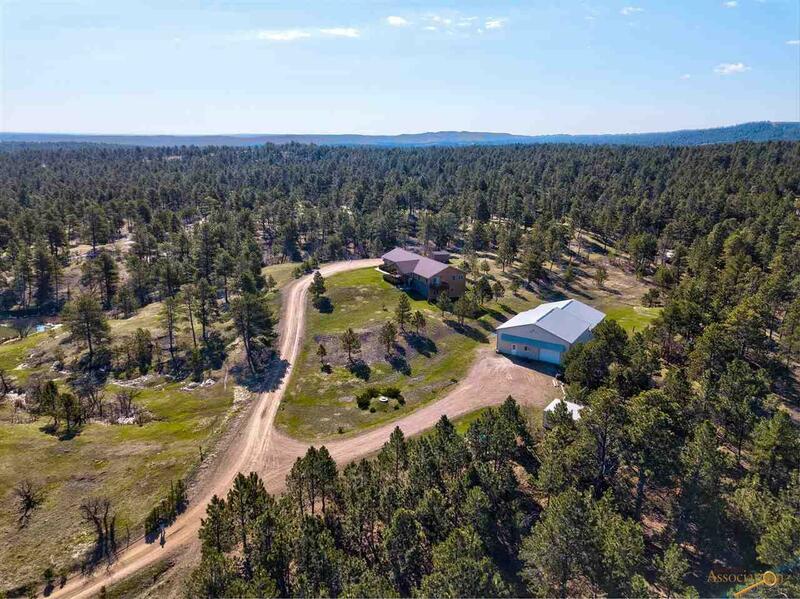 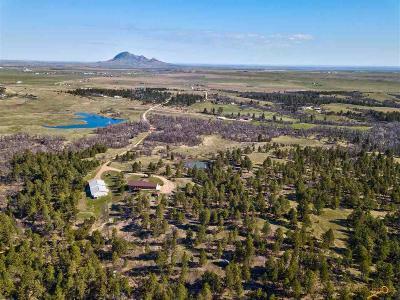 Calling all Cabela's lovers – country living at its absolute finest in this eco-friendly & unbelievably well-thought out ranch, tucked away on a secluded 40 ACRES w/jaw-dropping views of wooded supremacy & Bear Butte! 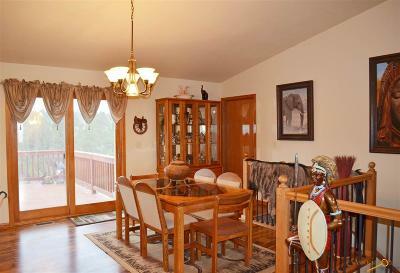 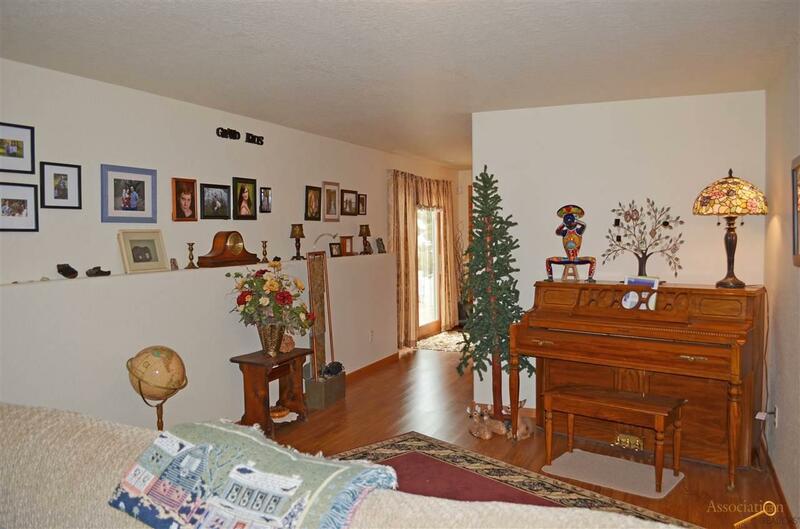 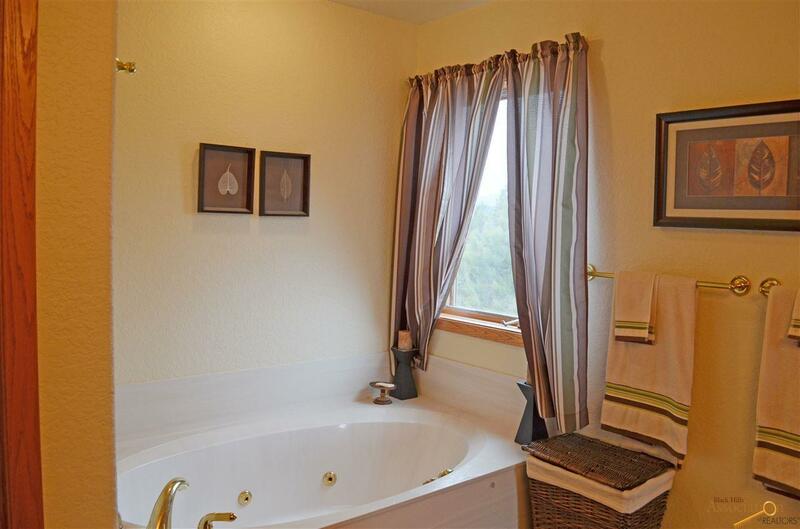 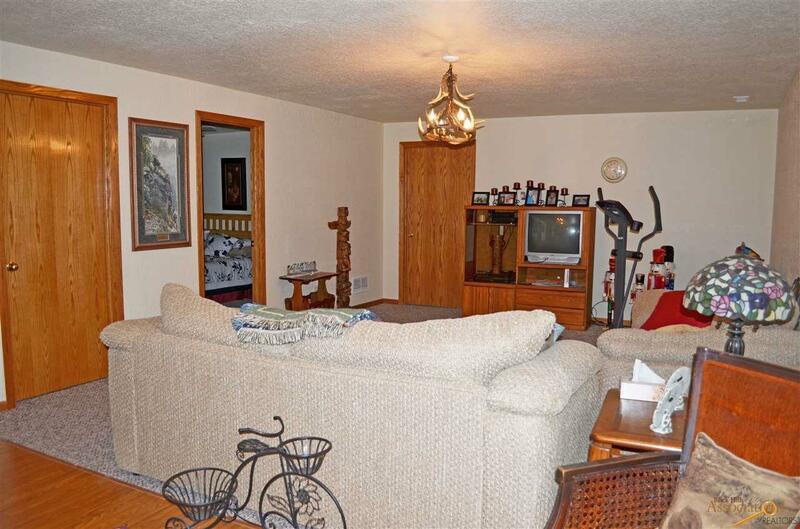 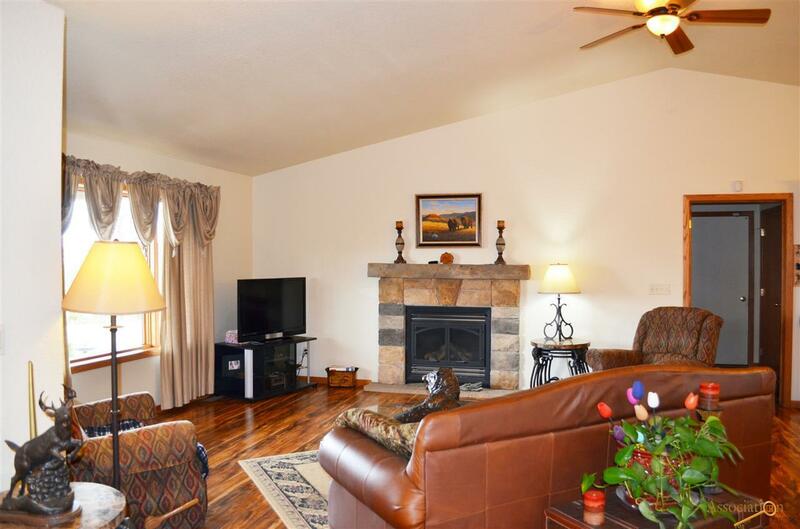 Sprawling open main w/easy-care, low maintenance laminate wood floors throughout. 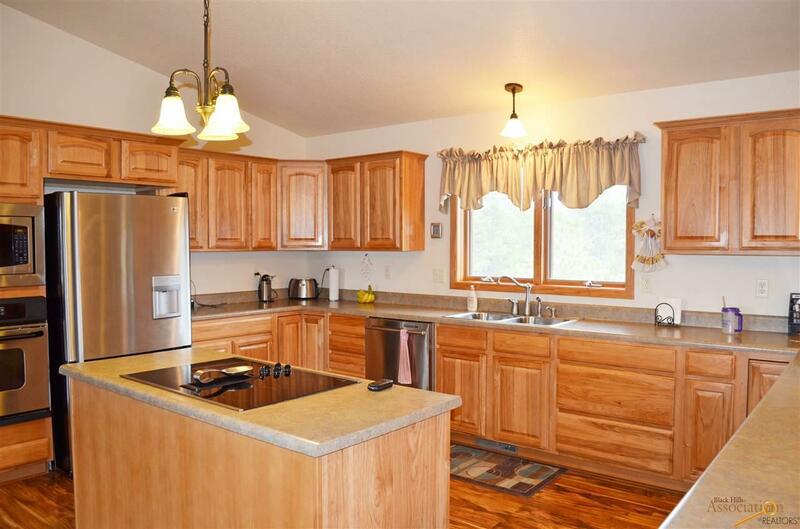 Delightful eat-in kitchen showcases convenient center island, big walk-in pantry & spacious dining area w/walkout to open deck offering mesmerizing views. 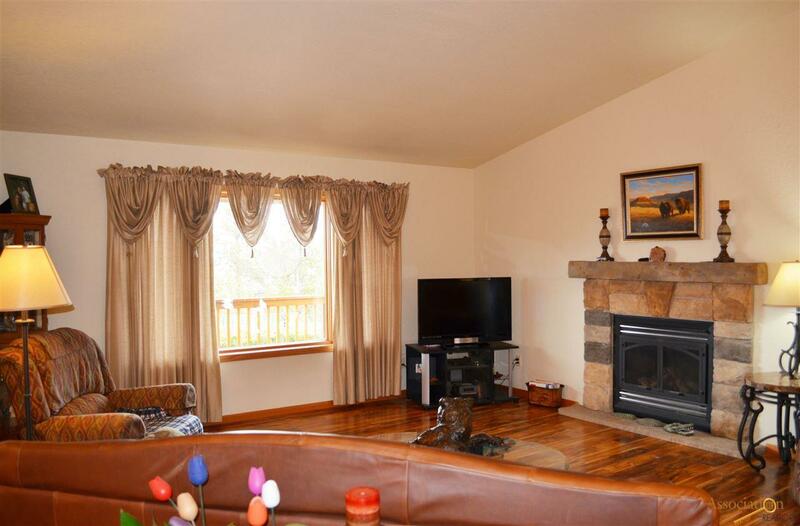 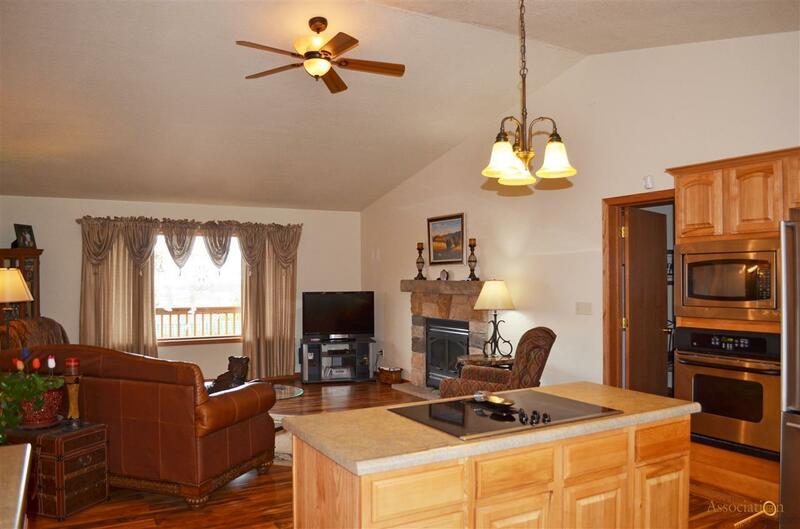 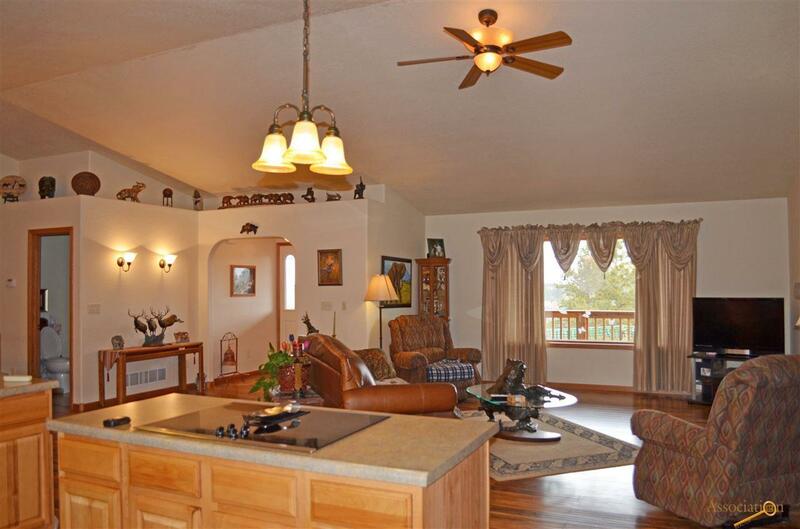 Sun-splashed living rm adorned w/cozy fireplace & vaulted ceiling. 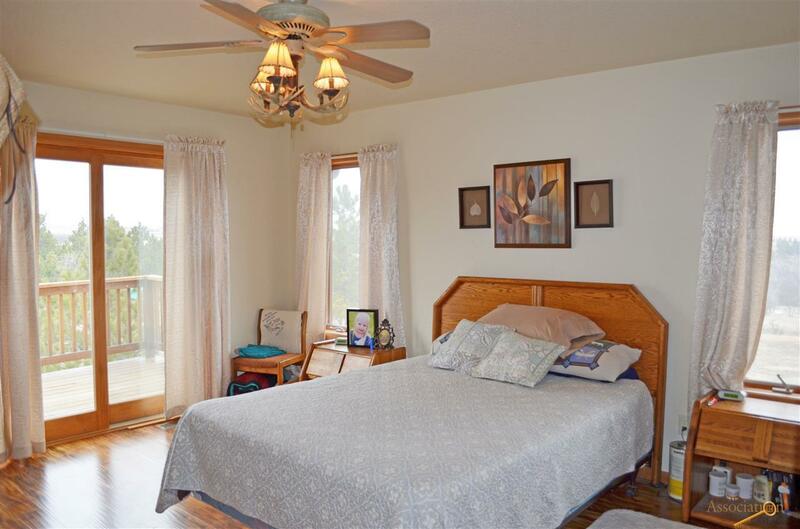 Luxurious main floor master suite w/private full bath, walk-in shower, separate lavatory, whirlpool tub & walk-in closet. 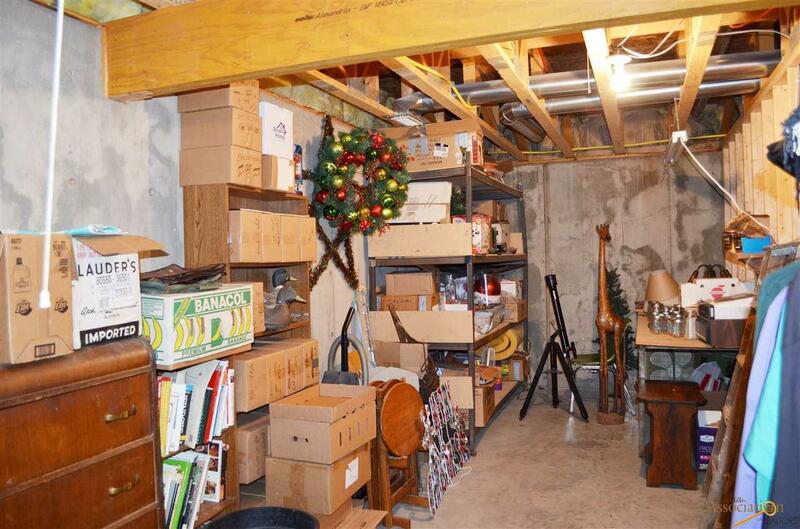 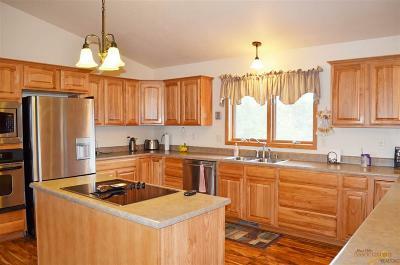 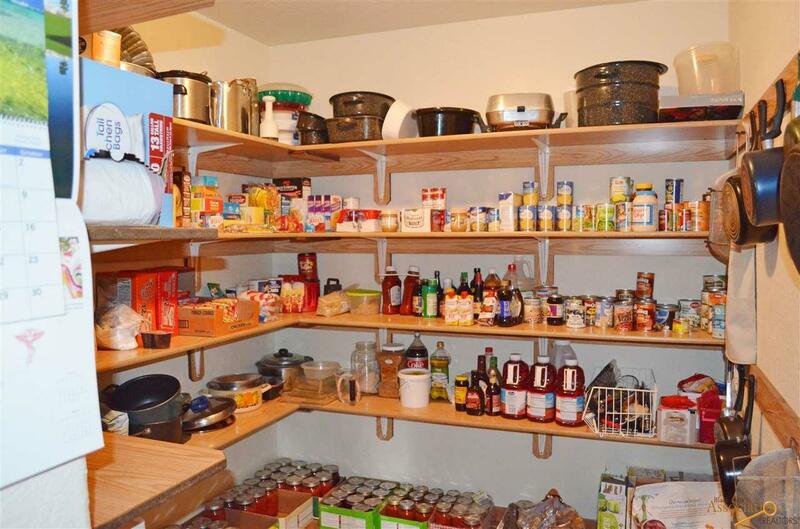 Main floor also offers an office/den, 1/2 bath, formal & garage entryways, which offers handy laundry, sink, & closet. Walkout lower level greets you w/a lovely family rm, walkout, 3 more beds, 3rd bath, utility AND storage rooms for all the storage options you could ever need! 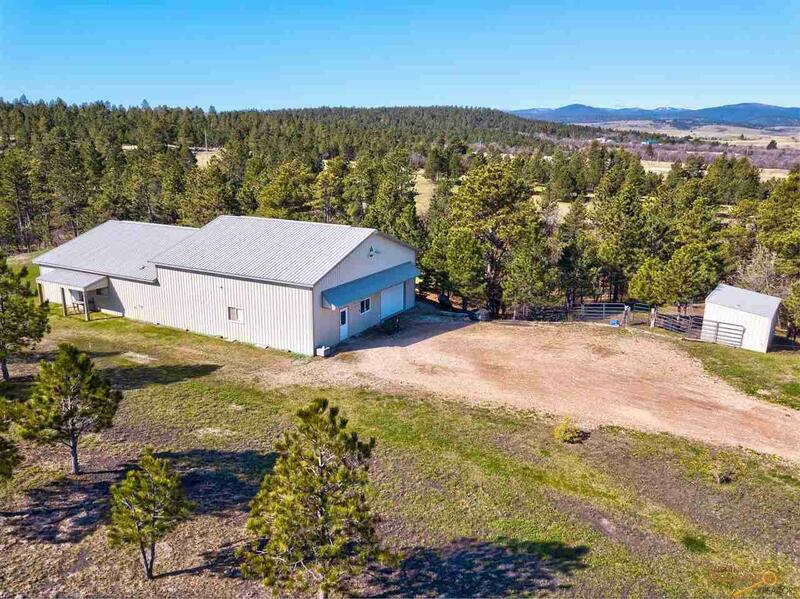 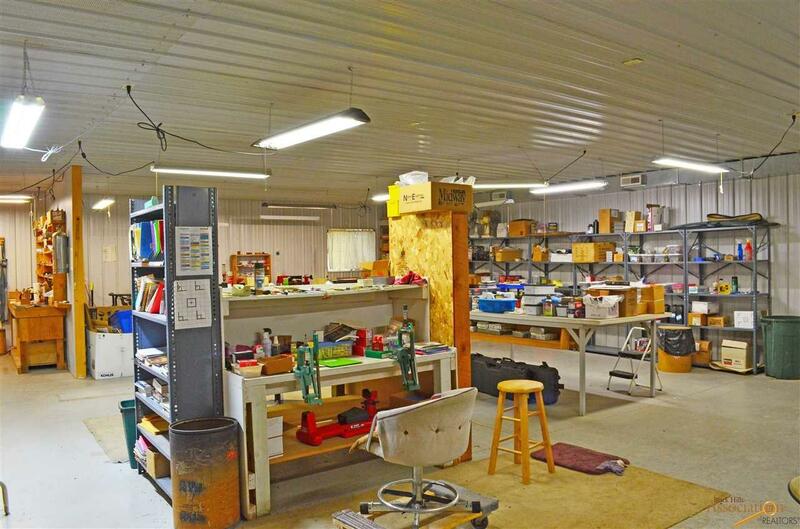 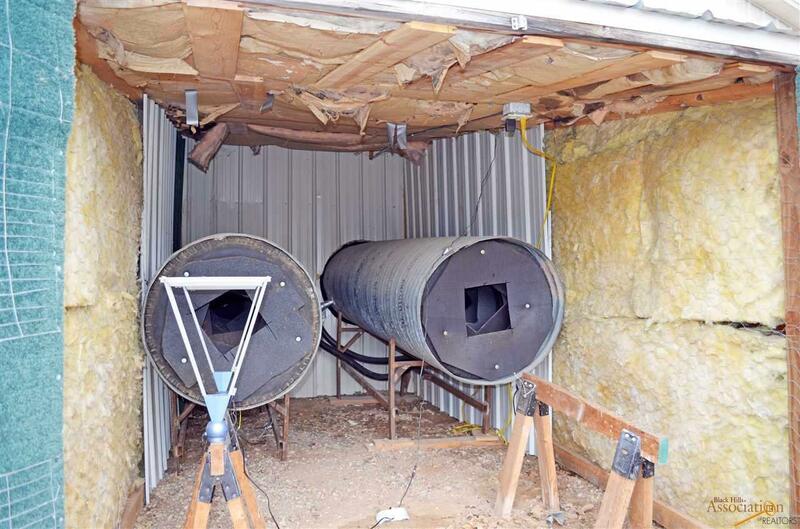 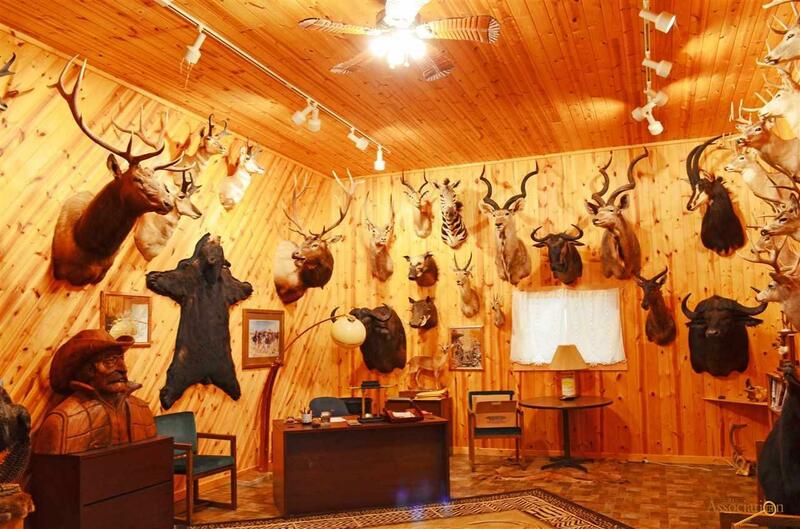 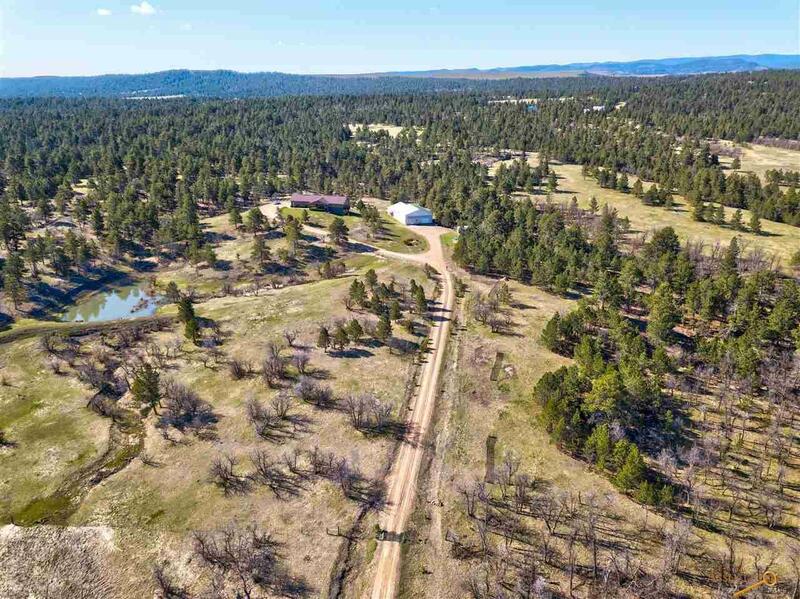 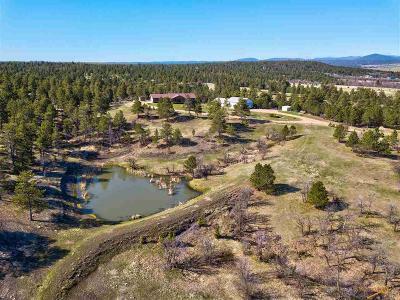 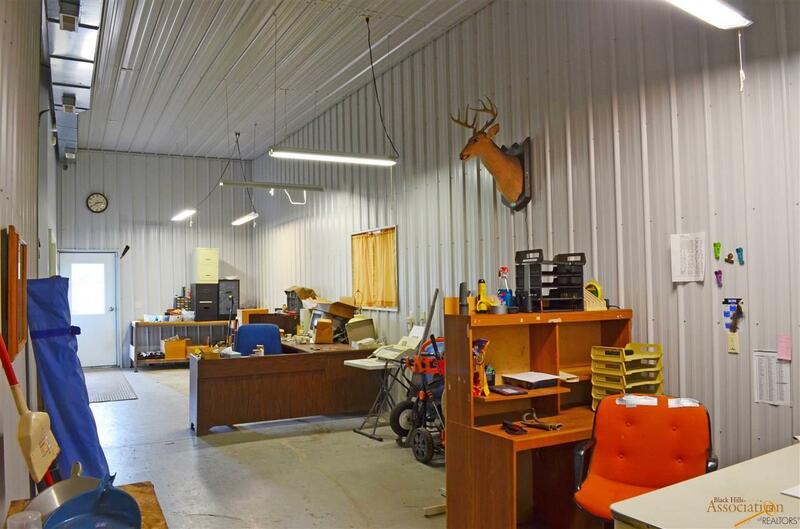 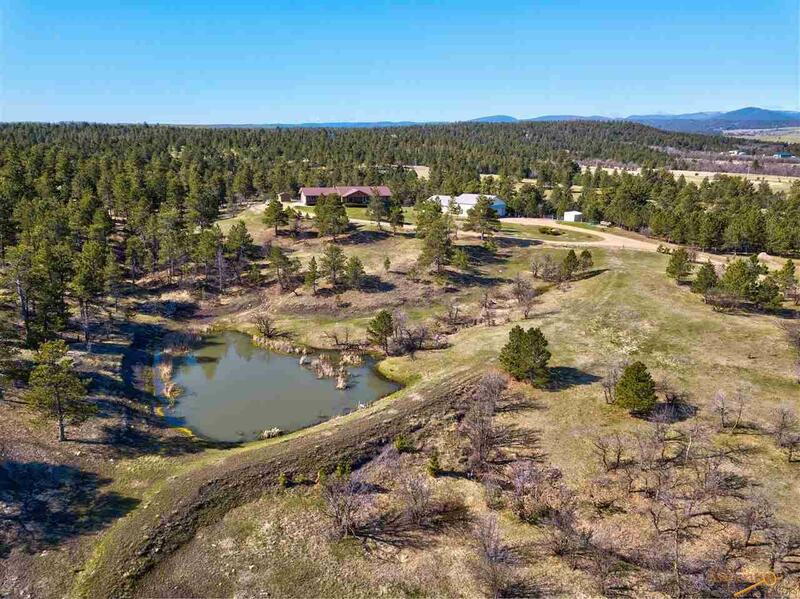 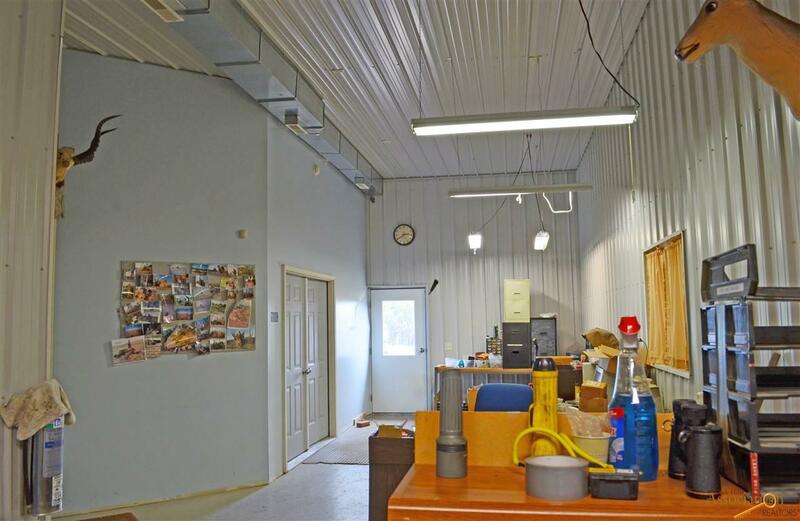 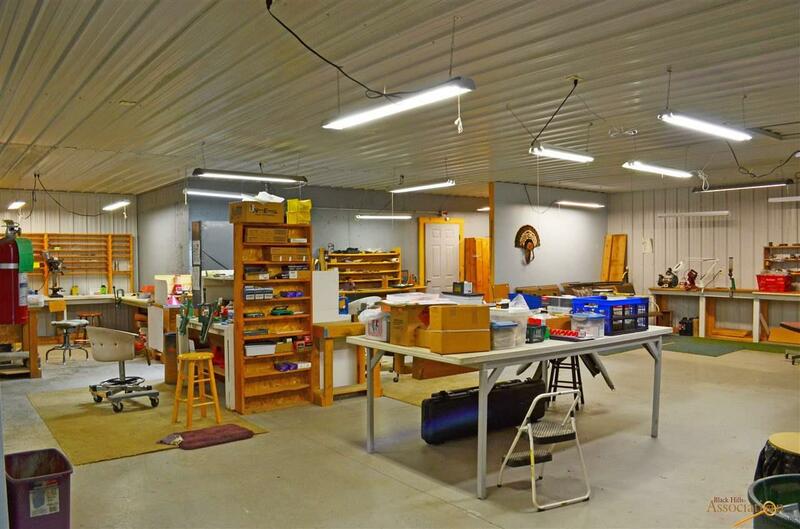 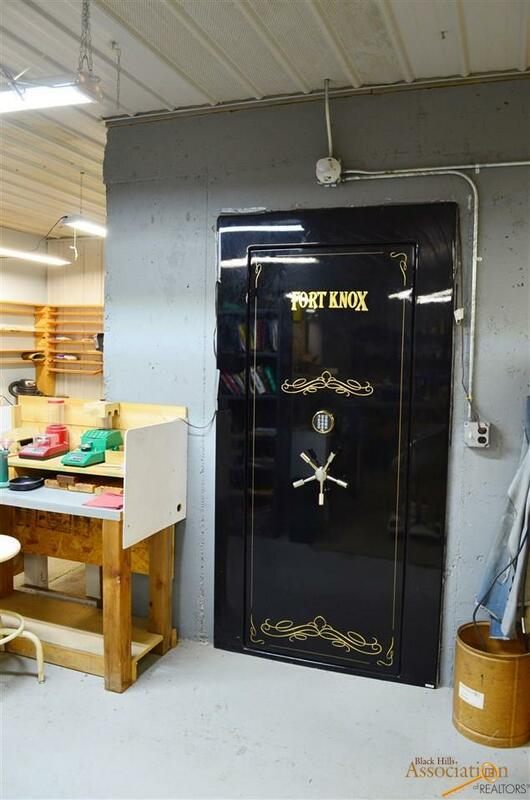 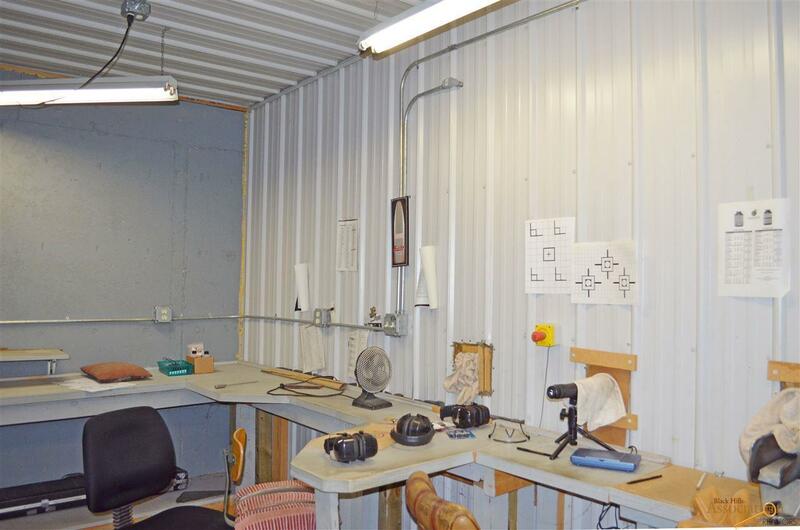 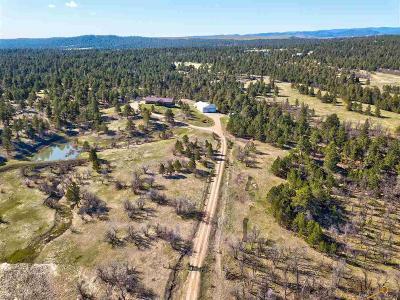 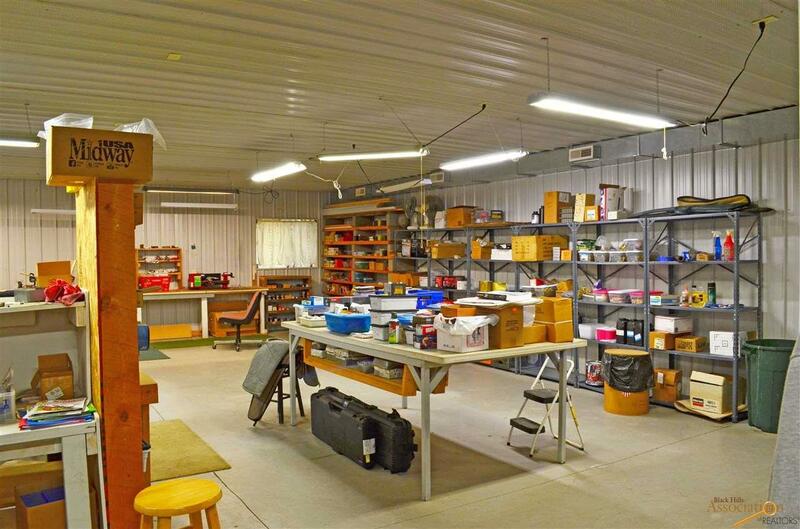 HUGE 80x42 pole shed that’s the whole kit & caboodle: ginormous trophy room, multiple workshop areas, office area, walk-in 10x8 gun vault, shooting range w/outdoor target house and silencers included, alarm system, half bath AND boasts geothermal heating/AC system. The list of perks & bonuses is never ending: fishing pond fully stocked w/bass, babbling brook, 16x12 open-faced shed, tool shed, open deck off of dining, deck off of master, covered front porch, attached 2-stall garage, owned propane tank, artisan well & horses allowed! 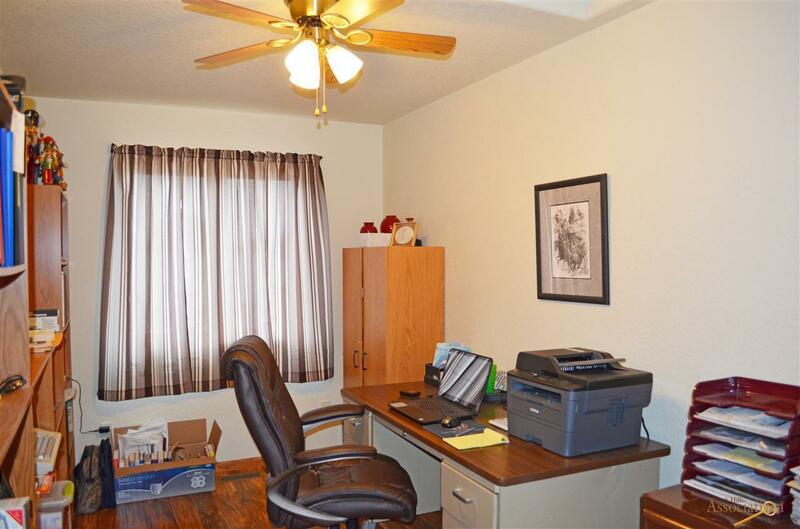 Your new home is a lot closer than you think!